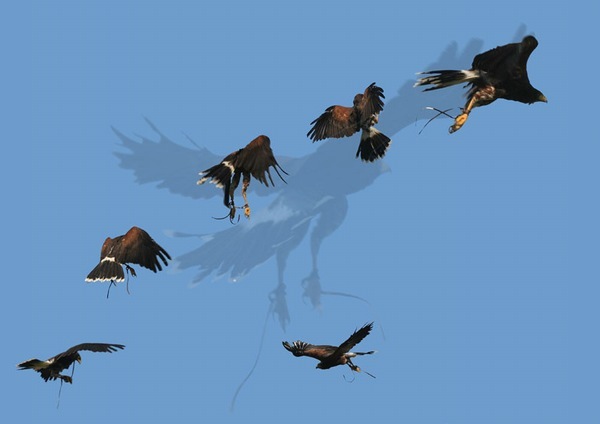 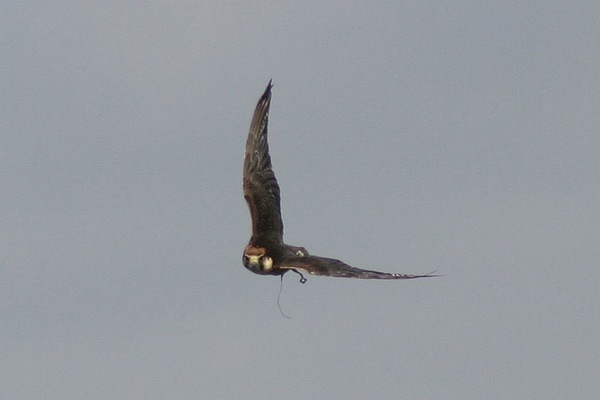 Xtreme Falconry, based in Dorset but covering Devon,Somerset and all of Southern England, was established in 2005. 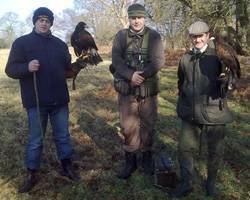 It is run by Martin Ballam who has 26 years experience of training, flying and public displaying of birds of prey and zoological management. 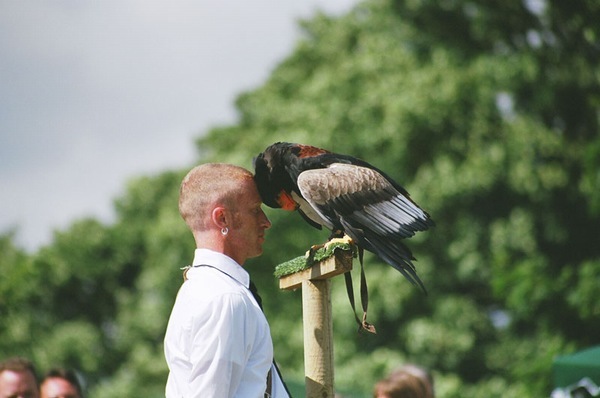 As a professional falconer Martin and the Xtreme team can offer the ultimate experience in handling and flying birds from small owls to large eagles. 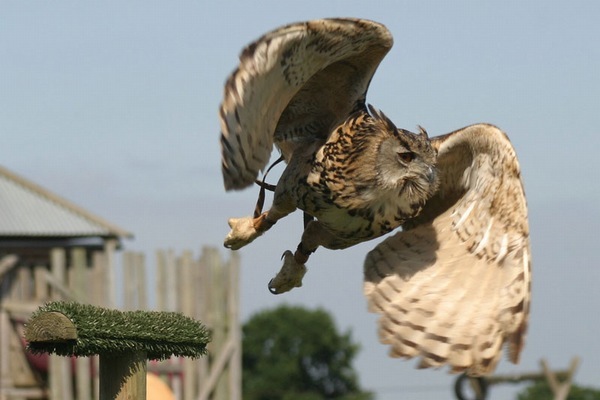 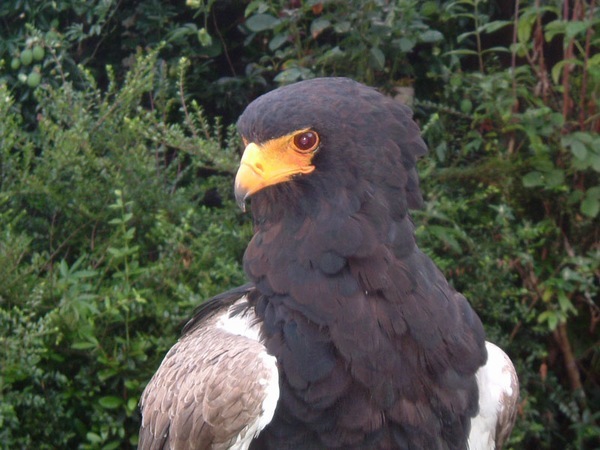 Xtreme Falconry currently has a collection of 130 birds covering over 30 different species, which includes eagles, hawks, falcons, owls and vultures. 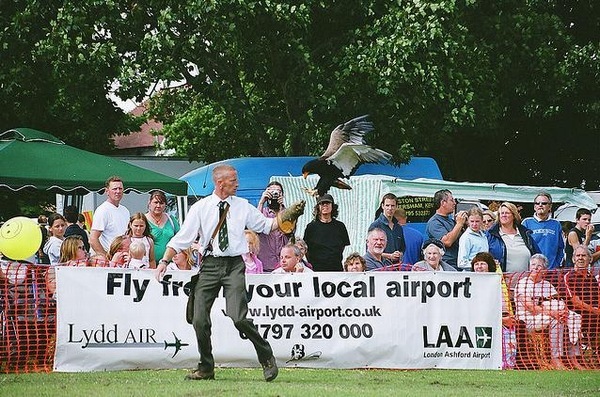 Xtreme falconry carry out in excess of 75 country shows every summer and around 100 school/educational visits per year. 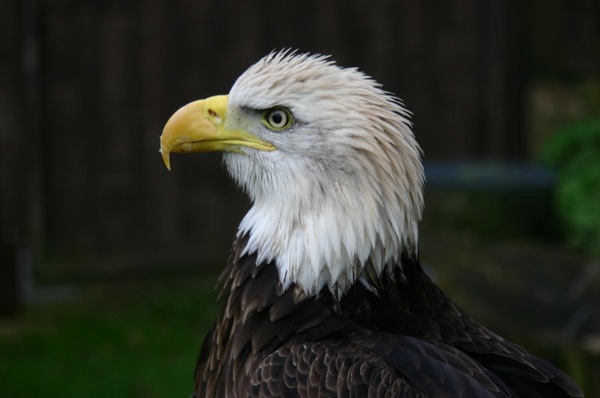 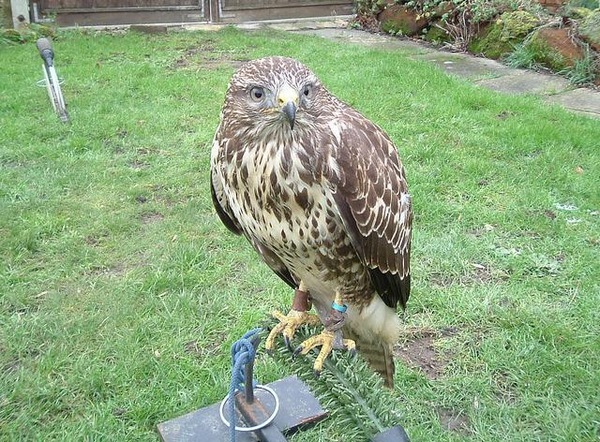 We take in large numbers of injured birds of prey and rehabilitate these back to the wild where possible.